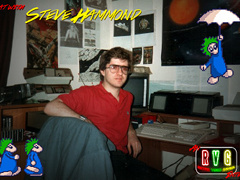 The Retro Video Gamer had an interview with Steve Hammond. Steve is one of the founding members at DMA Design. DMA designs created the game classic Lemmings.